As the annual wedding season rapidly approaches, it’s important to keep some things in mind. There are few events more important in the lives of most of us than getting married, so this particular ritual has a lot of pressure associated with it. 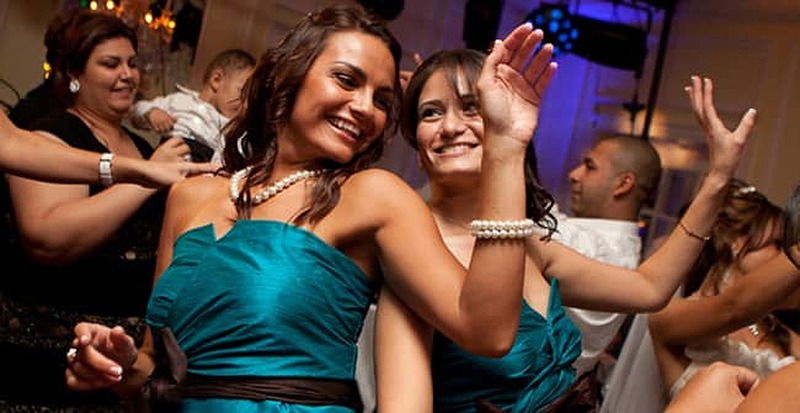 Depending on our relative age and how socially connected we are, we may receive a large number of wedding invitations each year. That means a lot of gifts, dinners, travel, hotel stays, bachelor(ette) parties…you get the picture. It’s enough to make our savings accounts shiver in fear. But it doesn’t have to be this way, as long as you know how not to let friends’ weddings ruin your credit. Knowing the expense associated with most weddings, it can be tempting to offer to help the bride and groom out. There’s a story about a couple who got married in San Francisco and the groom’s best man flew in from Chicago to attend. He also offered on the spur of the moment to pick up the open bar tab for the newlyweds. Well, he didn’t know the bill would amount to more than $4,000 by the time all was said and done. The entire event cost this poor guy around $7,500 – all on his credit card! While that might be an extreme example, most of us feel an obligation to spend more than we should when our friends get married. A typical wedding, especially if it’s out of town, can end up costing well into the four-figures very easily. And that’s just one set of friends. In spite of the importance of the occasion, resist the temptation to pull out the plastic and offer to pick up the dinner tab. If you haven’t budgeted for it, this will just start you down the road toward a credit nightmare. Instead, do your part by offering to pay for your portion, plus maybe a little extra. Also, when it comes time to check the registry and make the gift purchase, fight the urge to choose the most expensive item there. Your gift will be just as appreciated if it comes from toward the other end of the list. Finally, if the wedding does happen to be out of town, use one of the many travel savings tools that are available. Shop around for flights, hotels, car rentals, etc. The more you plan and the longer in advance you do it, the better off you’ll be. Remember, attending friends’ weddings is a gift in itself. They’ll be happy just to have you there to help them celebrate their special day. And you’ll be able to look back on it with good memories instead of regrets and a bad credit rating. We can all be happy about that! Do Rentals Hurt Your Credit? Can You Sue If a Credit Report Mistake Ruined Your Credit? Could a Divorce Ruin Donald Sterling’s Credit?